Kenya’s tourism ministry on Tuesday evening launched a National Wildlife Strategy to boost the country’s conservation efforts. Deputy President William Ruto told journalists in Nairobi that wildlife and habitats face threats from climate change, increasing human population, pollution and poaching. “The strategy provides a roadmap to guide the protection and conservation of wildlife resources,” Ruto said. He said the strategy also outlines a vision for wildlife conservation as part of a strong environmental foundation for achieving Kenya’s sustainable development agenda. The deputy president noted that Kenya’s rich biodiversity is the backbone of the country’s tourism industry. According to the senior official, the country’s iconic wildlife and the diverse conservation areas are among the countries’ most valuable assets. He observed that besides producing direct economic benefits, the wildlife habitats and conservation areas including terrestrial and marine national parks and reserves, sanctuaries and conservation are also vital for water catchment, carbon sequestration, fresh air and recreation. Ruto said that at the coastal region, rapid land use changes are affecting coral reefs, mangroves and the long-term ecology of the area. “Similarly, our lakes are threatened by eutrophication, invasive species and over exploitation of fish stocks,” he said. Najib Balala, Cabinet Secretary Tourism and Wildlife Ministry, said the strategy will transform wildlife conservation to ensure it contributes to the country’s economic growth. 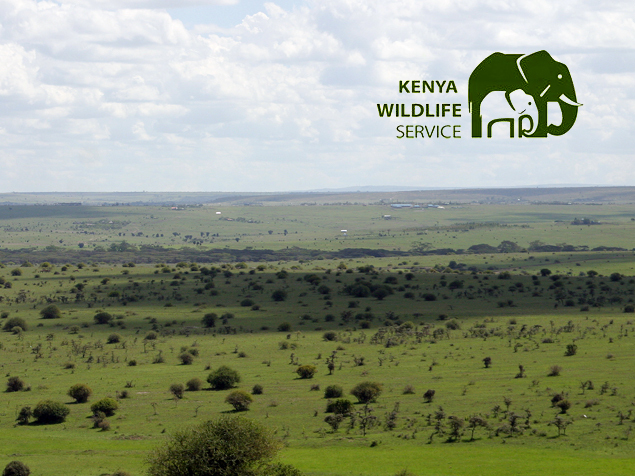 Balala noted that Kenya has a unique diversity of ecosystems ranging from mountains, forests and rangelands. “Each of these ecosystems supports a diverse array of animal and plant species, some endemic to Kenya and a range of services essential to our prosperity and wellbeing as individuals, communities, and a country,” he said. The CS said that 8 percent of the country’s landmass is officially protected wildlife habitat through a network of national parks, national reserves, forest reserves and sanctuaries. He revealed that the formal protected area is complimented by a further 160 conservancies ensuring an additional 11 percent of Kenya is actively managed for wildlife conservation. Balala said that despite these efforts in conservation, there are still large gaps in conservation area systems especially in the marine and coastal systems, urban and freshwater ecosystems where as much as 80 percent of Kenya’s fragile freshwater and inland aquatic ecosystems resources remain unprotected. He noted that increasingly, wildlife conservation will depend on weaving together the diverse array of habitats and conservation models to create a dynamic and resilient tapestry of interconnected ecosystems in support of biodiversity and prosperity. Margaret Mwakima, Principal Secretary in the Ministry of Wildlife, said the status and trends of all Kenya’s ecosystems shows a general degrading and declining status of biodiversity. Mwakima said that environmental degradation is adversely affecting the livelihoods of millions of people and the country’s economy. “This calls for urgent remedial intervention to stop the decline,” she said, noting that poaching and uncontrolled use of natural resources are key contributors to the decline of biodiversity and wildlife.